You home is your castle, but it’s also a financial commodity and needs to be treated as such. Your home is a place to cherish and enjoy spending time, but it’s also an investment that you may some day wish to sell on, and you’ll want to make as much return on that investment as possible. When it comes to household renovations many of us shy away from them on the grounds of cost, but did you know that there are some renovations that will add more value to your property than they cost upfront? As happy as you may be in your home there will probably come a time when you’d like to sell, whether you’re upsizing to accommodate a little bundle of joy or downsizing after your kids have grown up and flown the nest. As much as a renovation project is an investment, it’s also something that adds non-monetary value to your home, making it a more luxurious and enjoyable place to spend time. That in itself is worth the investment, even if you don’t factor in the dividends that you’ll later enjoy. When it comes to paying for your projects, there are a range of options open to you. There’s no substitute for good old fashioned saving, but there’s no harm in using loans and credit cards so long as you can box clever with interest rates. Many credit card companies will lure you in with attractive 0% APR on purchases over a number of years so why not take advantage of this? Just be sure to keep transferring the debt to new cards to avoid paying excessive interest rates. 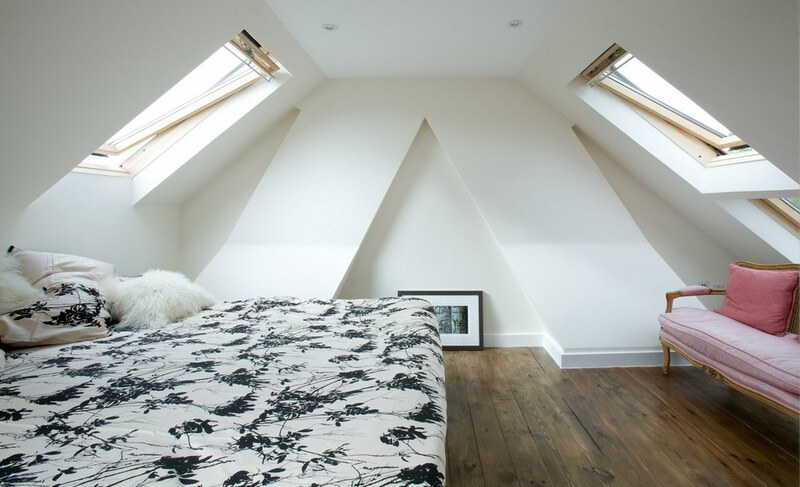 Loft Conversions- A loft conversion is generally the most profitable renovation you can make, especially when the conversion has its own ensuite bathroom, adding an extra 21% to the value of your home. At an average cost of £20,000 it’s a big investment but one that will offer you a huge return on investment. Conservatories- If you’re spoilt for garden space, you can add significant value to your property with a conservatory. You may face a difficult balancing act between choosing a design that complements your home and ensuring that you maximise the garden space you have, but for a 108% return on your investment it’s worth the temporary headache. Windows- If you double glaze windows you not only add to the value of your property but make significant savings on energy costs before you sell, especially when winter rolls around. Double glazed windows prevent heat from escaping from your home while contributing significantly to the ‘kerb appeal’ of your property, making it easier to sell. Kitchens and Bathrooms- Of all the rooms in the house, kitchens and bathrooms face the most scrutiny from prospective buyers. Renovating them not only increases the likelihood of selling your property but can add approximately £3,500- £5,000 apiece in value to your property. Your Home Is Affecting Your Health- Here's How!